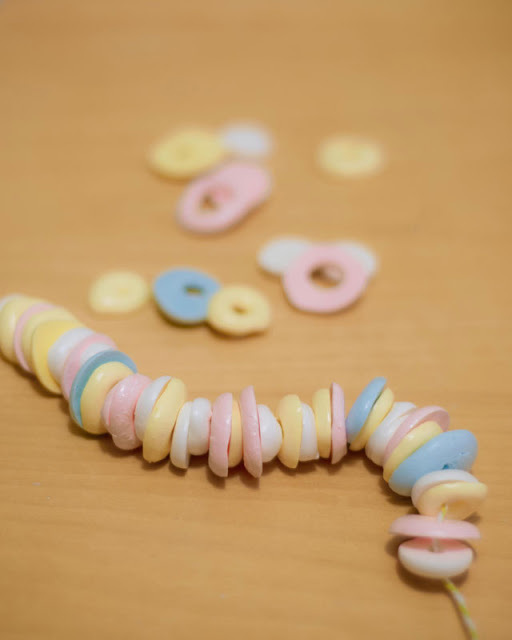 We have made candy necklaces before. They typically involved a lot of fruit loops and the few candies we could hunt down that had wholes in the middle. This fun homemade candy necklace that Darla made is much more fun. You can create just the colors you want to use and it is a lot less expensive than heading to the candy store in the mall to find interesting candies with holes. You can check out the homemade meringue candy necklace tutorial over at Bakingdom.